Do you remember when the word "indie" meant independent of limits and associations and not a shortcut for calling something "weird"? If you don't, then please let Rochester's Pink Elephant explain by way of its new album, "Around Your Neck." With just the right amount of chaos and noise, the band bangs out a sonic wall of angry, thoughtful rock 'n' roll. Over its 12-song expanse, the album builds and blends with an eye on things getting too nuts. Pink Elephant knows big and loud are two different things. 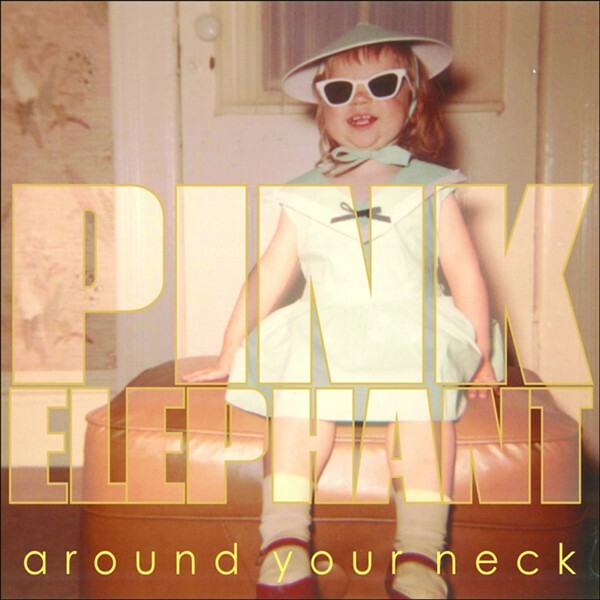 Clearly influenced by the likes of Dinosaur Jr., I predict the Pink Elephant shoe will one day be on the other foot: Just flash-forward somewhere in the future when indie bands of tomorrow cite "Around Your Neck" as an influence on their sound. What do you suppose they'll call it?